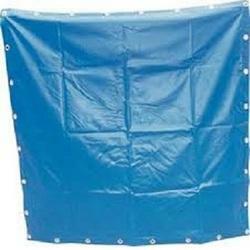 Wide spread utility of tarpaulin is seen for fabrication of truck cover. The cover is also made for loaded truck. It is appreciably protects the precious articles and objects loaded in truck. Lumber cover is produced on circlar looms and coated on both sides with black and white color respectively. We have set up multi color printing machines to give customised prints on the lumber covers. The printed fabrics are then stitched by our tailoring department and then pass through extensive quality check before being despatched. Covers can be produced as per sizes requested by customer. 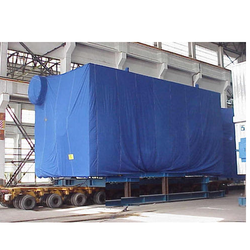 We are a leading manufacture wide range of Truck Cover.